Committed to complete client satisfaction, we bring forth a huge assortment of Bosch Power Tools including Bosch Angle Grinder, Bosch Digital Measuring Tools, Bosch High Pressure Washers, Bosch Impact Drills and Bosch Rotary Hammers are designed for professionals who believe in perfection and accurate performance. 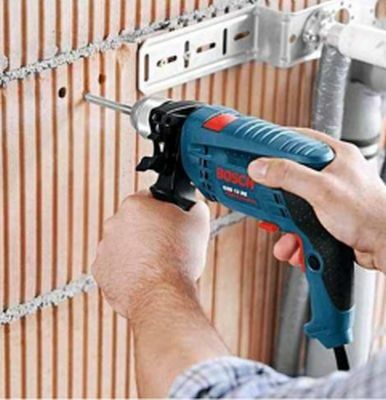 Bosch Power Tools are intended for demanding jobs at construction site work and others. We offer Bosch Power Tools in different specifications.